The Mission – You are a spy for a top Middle Eastern Spy Agency. There has been a defection that can threaten world order – can you find the double-agent before it’s too late?! 2-12 people. 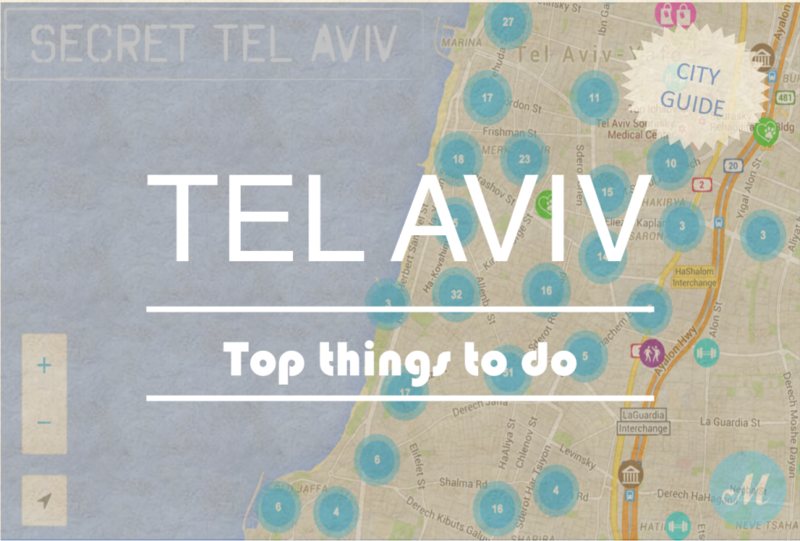 This is featured in our Guide to Escape Rooms in Tel Aviv.